Tammy is a proud palawa woman from Tasmania. She is also an award-winning actor and playwright with many credits to her name across film, theatre, television and radio. 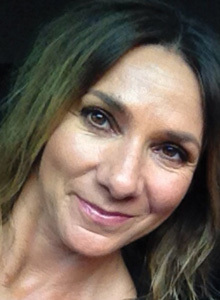 Tammy has received two Victorian Indigenous Performing Arts Awards for her contribution to Indigenous theatre and her achievement as an Indigenous theatre practitioner.